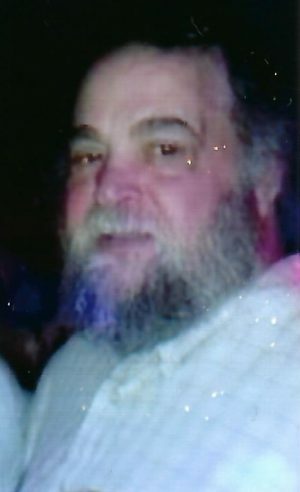 HANNIBAL, NY – Ronald R. Vermette, 65, of Fulton, passed away on Friday, March 22, 2019, at University Hospital, Syracuse. He was born on April 13, 1953, in Malone, a son to the late George and Evelyn Santann Vermette. 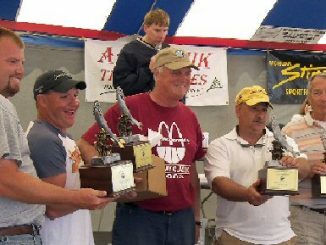 Ron loved fishing, WWE, camping; but most of all, spending time with family. He was predeceased by two brothers, Lloyd and Billy Vermette; sister, Beverly Vermette; and his twin brother, Donald Vermette. Surviving are his wife, Joanne; children, Gina (John) Perretta, Jennifer Vermette, Joseph (Katie) Vermette, Ronald Vermette Jr. and Melissa Vermette; 10 grandchildren, Shania, Marissa, Samantha, Justin, Madison, Gracelynn, Ella, Abigail, Bayleigh and Owen; two great-grandchildren, Tynslee and Tucker; eight siblings; and several nieces and nephews. Calling hours will be from noon – 2 p.m. on Thursday, March 28, at Foster Funeral Home, 837 Cayuga St., Hannibal, with a service immediately following. I Love And Miss You Uncle Ronnie. Fly High And Raise Hell With My Dad Up There. You Will Be Missed But Never Forgotten. You will be missed but never forgotten. We love ya . I’m So sorry for your loss. Are prayers are with you and family. Please let use know if you need anything.